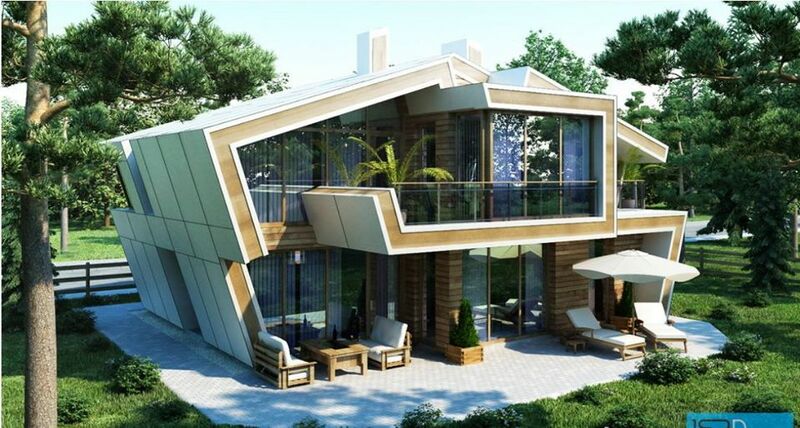 A perfect home doesn’t need perfection. 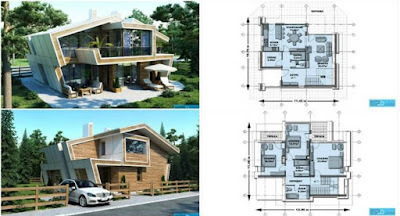 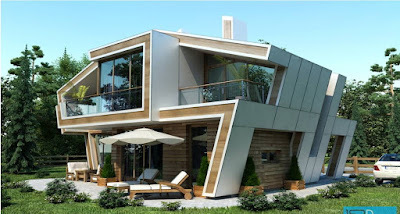 It can be build as irregular shape and still be lovely home for people who live inside. 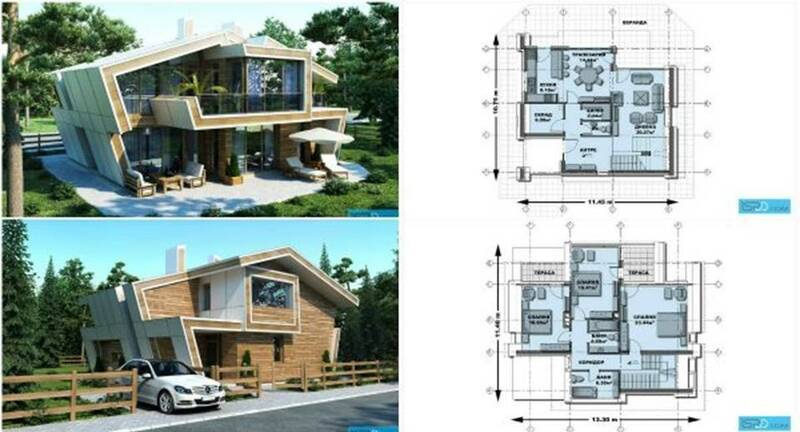 This home presented in the images is a real proof for that. 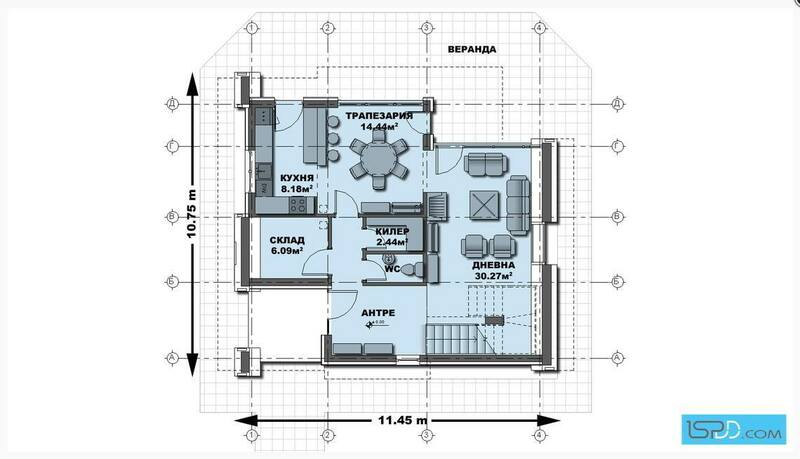 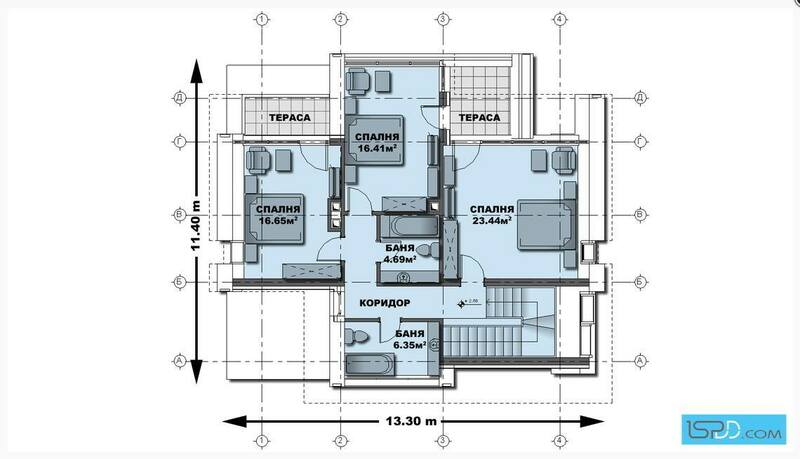 It is two floor home which is no so spacious but quite enough for the needs of the family that lives inside. The floor plans are showing the excellent interior division and space for every member of the family. 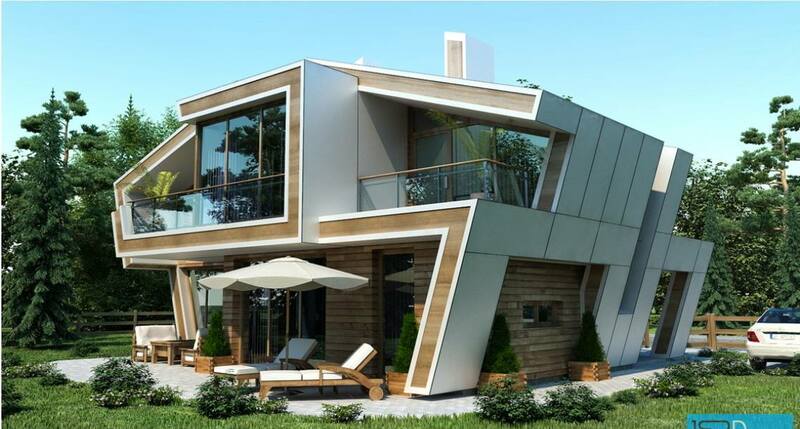 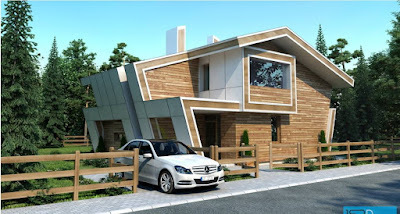 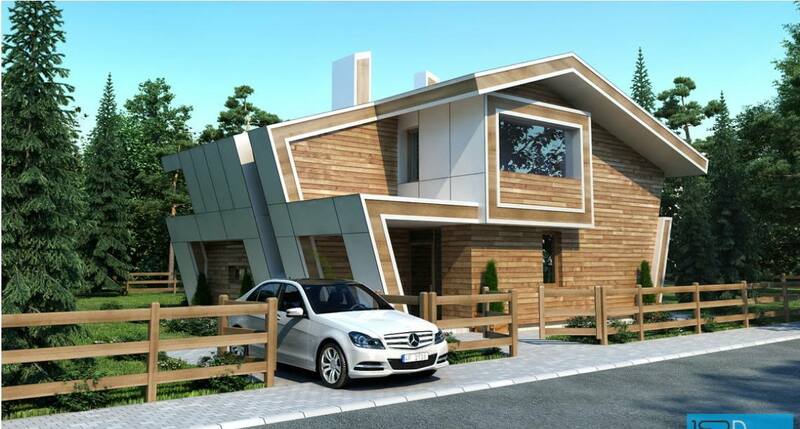 Take a look, it’s a great example of perfection in irregular but awesome house design.